Birdfeeder with Songbirds for Merriment Mini Fairy Gardening. 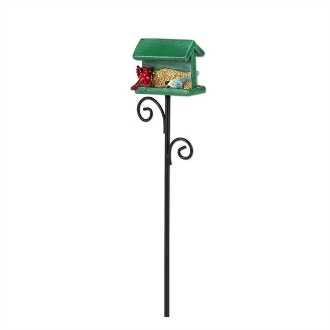 Full Description: This green birdfeeder is full of feathered friends stopping by for a little snack. Features all-weather paint. Made of resin with metal pick.